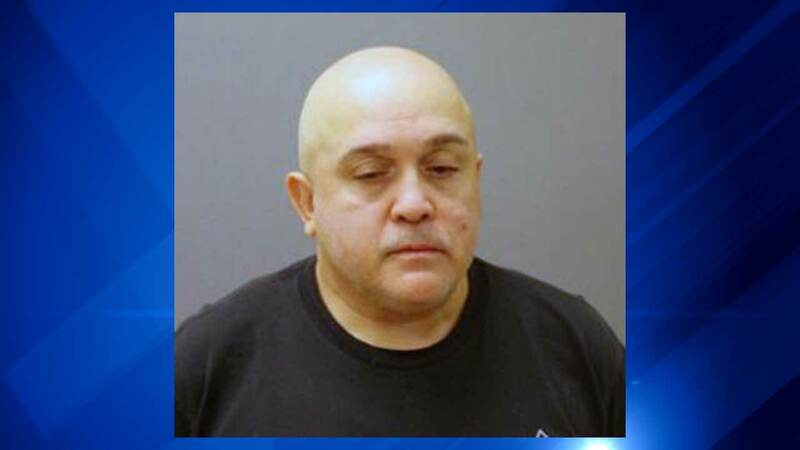 Cook County Sheriff's Deputy Fernando Rodriguez, 52, of suburban River Grove, was arrested by Chicago Police Thursday. CHICAGO (WLS) -- A Cook County Sheriff's officer is charged with sexual assault for allegedly attacking a woman in his car on New Year's Eve. Deputy Fernando Rodriguez, 52, of suburban River Grove, was arrested by Chicago Police Thursday. The alleged attack took place on the 1500-block of North Avers. Rodriguez is also charged with one count each of unlawful restraint and official misconduct.